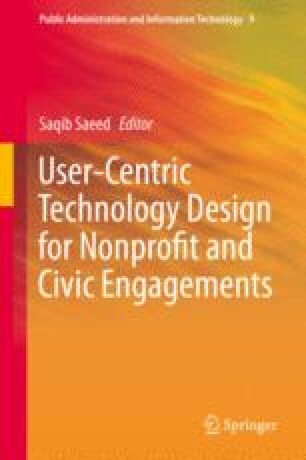 The recent global proliferation of Information and Communications Technology (ICT) platforms for public sector reform has sparked an increase in an already growing stream of literature on e-government for development, generating countervailing perspectives where optimistic, technocratic approaches are countered by far more sceptical standpoints. The recent upsurge in Public-Private Partnerships (PPPs) between national governments and private firms has added a new dimension to this debate, as these projects require the collaborative involvement of different actor groups driven by and responding to differing, sometimes conflicting, value systems and behaviour patterns. In order to examine these issues, this chapter focuses on an empirical case study centred around a cross-sectoral partnership between the Greater Bangalore Municipal Corporation and The eGovernments Foundation, initiated to reform existing methods of property tax collection by establishing and maintaining a sustainable online system of revenue collection and administration. The work seeks to question and analyse received wisdom on interactions between new technologies, software developers and users, circumscribed by the complexities of public administration reform and cross-sectoral partnerships.